Carolina Herrera Spring 2013 Ready-to-Wear. Always timeless. Love love love! 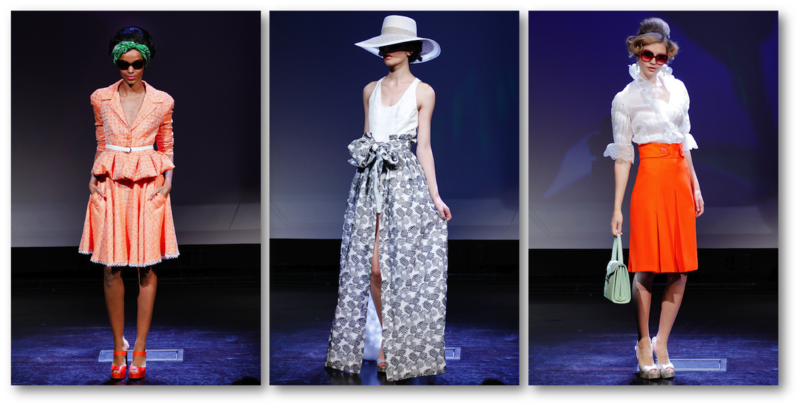 Douglas Hannant Spring 2013 Ready-to-Wear. 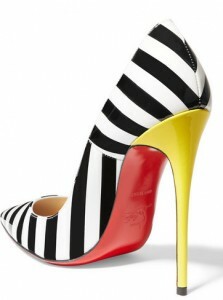 My new fave designer! 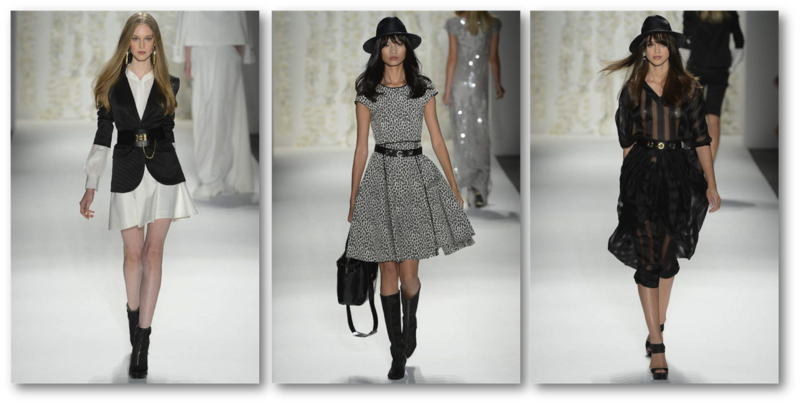 Rachel Zoe Spring 2013 Ready-to-Wear – She always delivers!